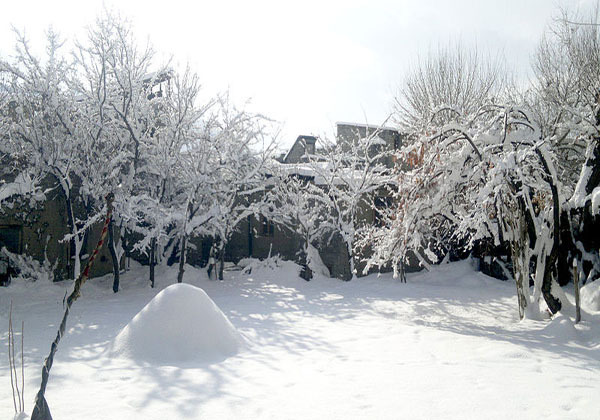 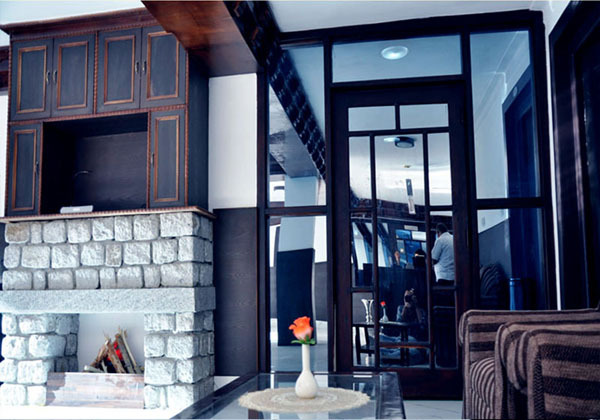 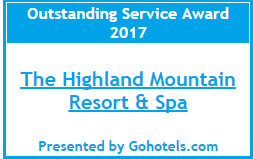 The Highland Mountain Resort & Spa is the only star category Luxury Resort Hotel in Kargil. 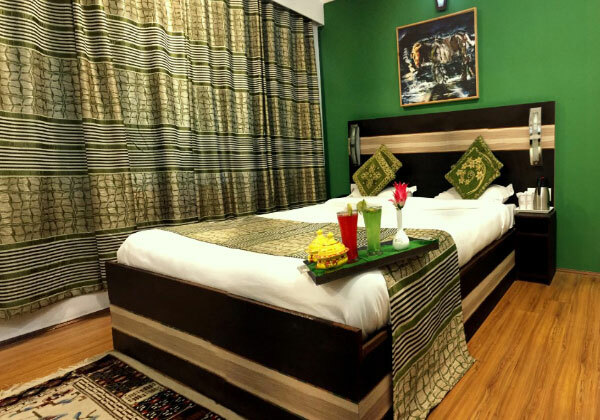 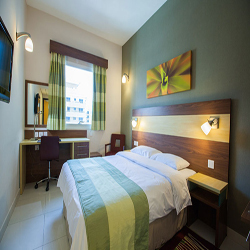 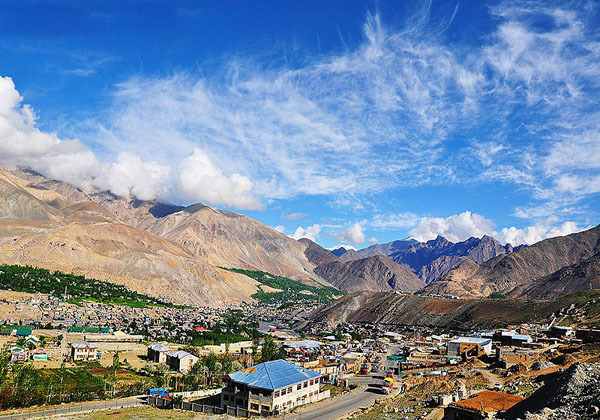 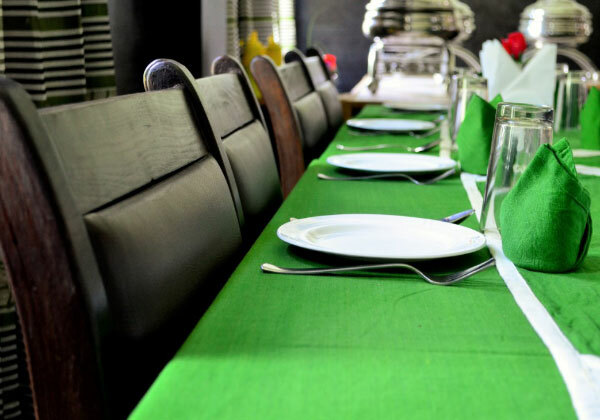 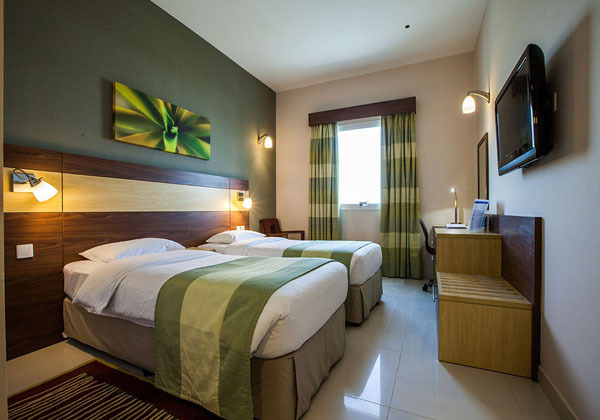 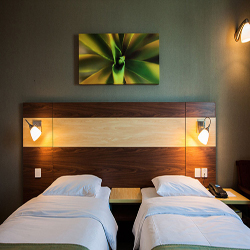 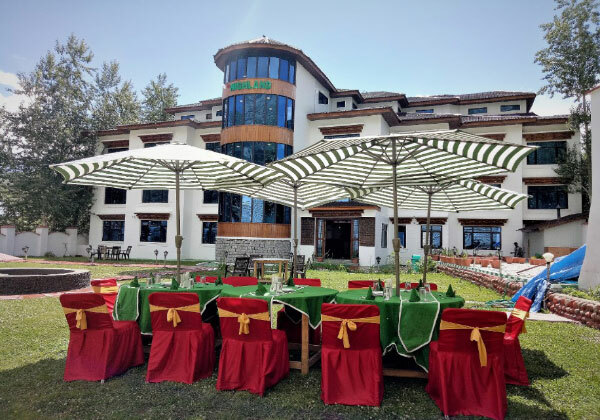 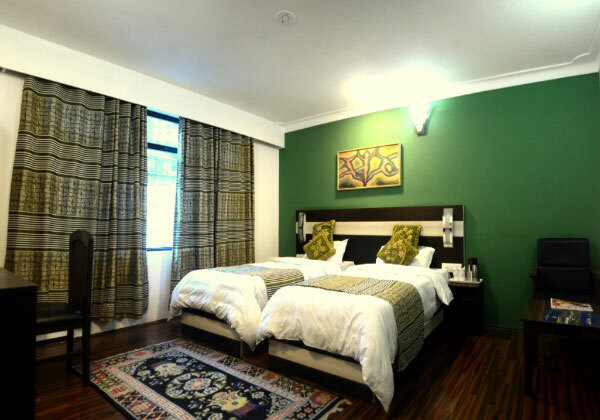 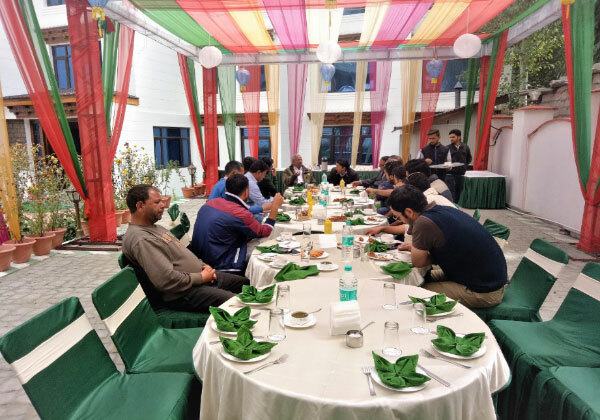 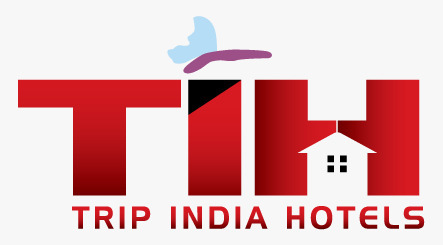 The hotel is located at distance of 2.5 Kilometers from Kargil Town, five Kilometers from Kargil Airport and two Kilometers from Bus Station on the bank of river Suru. 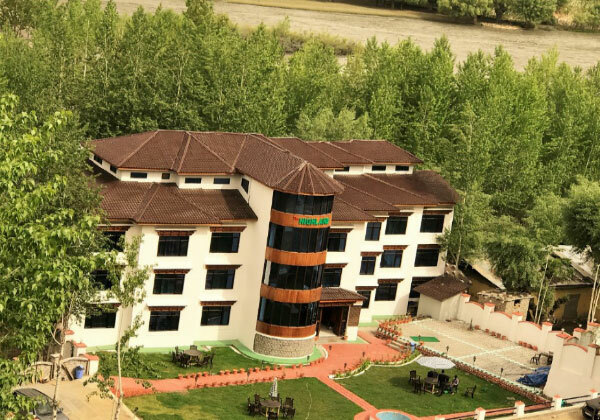 Star Category Hotel of Kargil! 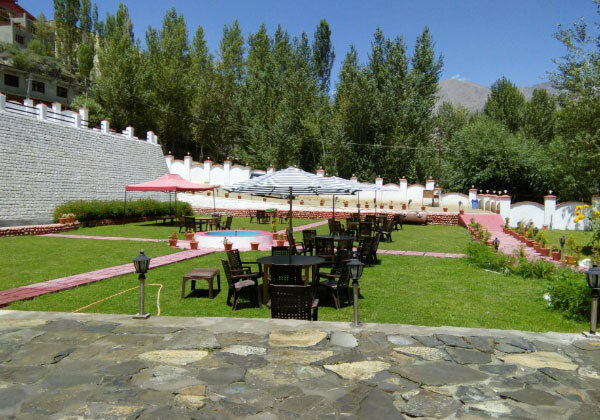 Address : Baroo Soq, Mile Stone 2.5, Kargil - Zanskar National Highway. 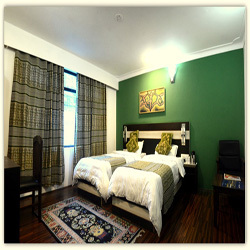 Address : B-29, ANSAL Chamber 2, Bhikaji Cama Palace, New Delhi, 110066.